Most major courier companies have indefinitely suspended their services to and from Venezuela, due to the country's current political instability. DHL and UPS have indefinitely suspended shipments to and from Venezuela; FedEx has suspended shipments to Venezuela, but is still providing outbound shipping services. Other smaller courier services, such as Servientrega (from Colombia) have also temporarily suspended their service to and from Venezuela. It is not yet known when these services may be reinstated. Foreign nationals currently outside of Venezuela who are obtaining or legalizing documents from Venezuela for immigration applications in other countries will need to find alternative ways to ship documents to and from Venezuela, which may have an impact on processing times and courier charges. 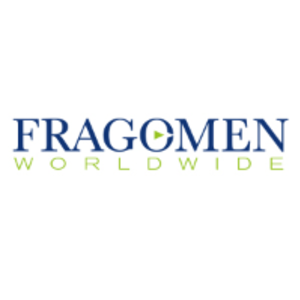 Fragomen is using and sourcing alternative couriers offering services to and from Venezuela, although it is not yet known for how long such services will continue to be available. Please consult your immigration professional with whom you work if you or your foreign nationals require assistance with these services.